“Must Read!! Story line is well written and you can’t put the book down. Characters are well developed and you feel like you know them. Although this is a fictional story, it reads like a non-fictional history book. That is not an easy thing to do with sci fi subjects. I really enjoyed reading it!!! Can’t wait for the second book.” ~ Former Air force Captain Chris E. Click here for more reviews. The second installment, The Returning, continued the adventures of the humble, yet conflicted, Prince. He was plunged into a foreign world filled with assassins, dubious government agents, merciless spies, and an enraged lower-class with an appetite for revenge against the kingdom he once defended. In this third and final installment, we once again find Aaranon in a race for his life. As the countdown to the end begins, four worlds are headed for disaster, three regimes fight for the hearts and minds of the people, two brothers seek to end a life-long conflict, but only one will survive. The Returning is sure to please as the humble Prince plunges himself down a path that will once again put everything and everyone he loves in jeopardy. His bitterness and hatred for his archenemy however cannot compare to the pent up rage that has been building for centuries among those that he must now collaborate with in order to save his beloved family. As he enters into a foreign world filled with assassins, dubious government agents, merciless spies, and lower-class peasants with an appetite for revenge against the kingdom, he must battle his own desires for vengeance. Clink on one of the links below to purchase The Returning online. Please be sure to give us a review on Amazon or Goodreads. Thanks. The Razi ng is a supernatural thriller (part one of three) detailing the adventures of Prince Aaranon – an affluent yet humble nobleman on the forest laden planet of Araz, home of the udamé people. Over a thousand years ago, a race of beings known as the Ayim came from an as yet unknown realm by opening a portal into their world, changing their simple agrarian lifestyle into a technological marvel. They abandoned their old gods in exchange for advanced technology that would one day allow them to achieve immortality and to consummate divine singularity. Their quest to traverse the heavens however was impeded by a mysterious group known as the Apostates. After their destruction of over four hundred temples to the Ayim, it was up to Aaranon, leading the most elite fighting force, to finally destroy the last vestiges of these ruthless killers who bitterly cling to an antiquated way of life. It soon however became clear that the true enemy was not the Apostates, but the truth itself. Not only is Aaranon’s life about to crumble down around him, but Araz itself is destined for a major cataclysm that will not only impact every Arazian, but will impact every man, woman, and child on the face of the Earth. The milieu of Araz is fraught with age old traditions and new world technology. Along with genetic modification, wireless energy, quantum communications, and anti-gravity flight, the udamé continue to practice traditions reminiscent of ancient Rome. Clink on one of the links below to purchase The Razing online. Please be sure to give us a review on Amazon or Goodreads. Thanks. ~ Taken from book two, Into The East: The Returning, chapter 16. I’ve always been fascinated by this story of an unknown satellite orbiting the earth that apparently was not put their by modern man. 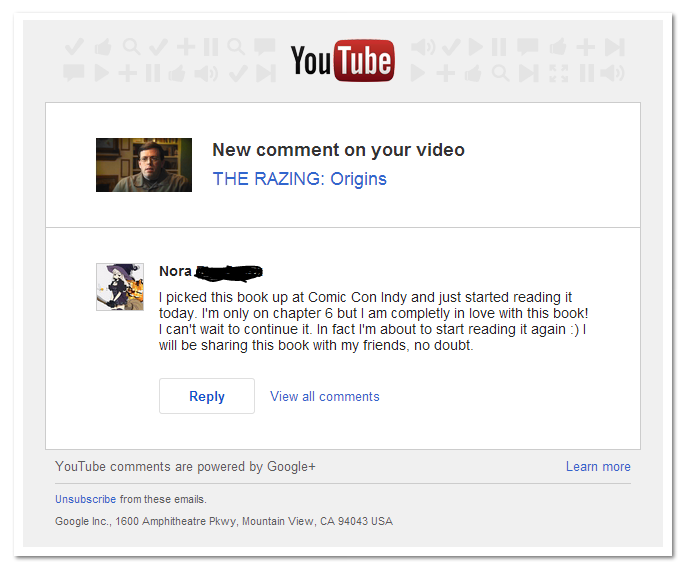 If you’ve read my series, you will find that I incorporated something similar into the book. The one criticism that I’ve heard the most about the Into The East series is the use of “funny words”. In this video I hope to explain why they are there, and what purpose they serve. Also, I’m looking for really great software to capture audio, video, and screen at the same time, because what I used, wasn’t it. I captured the screen and voice, but the video would never sync up, hence the gray box in the corner of the video that does nothing. Bare with me as I work out the kinks. I’m just about ready to do my next video. Sorry for the delay. My regular life gets in the way of my book life. BUT…here’s another piece of information ripped from the headlines that parallels the world of Araz. Enjoy! Click on the name of each book below to find out more about that book.